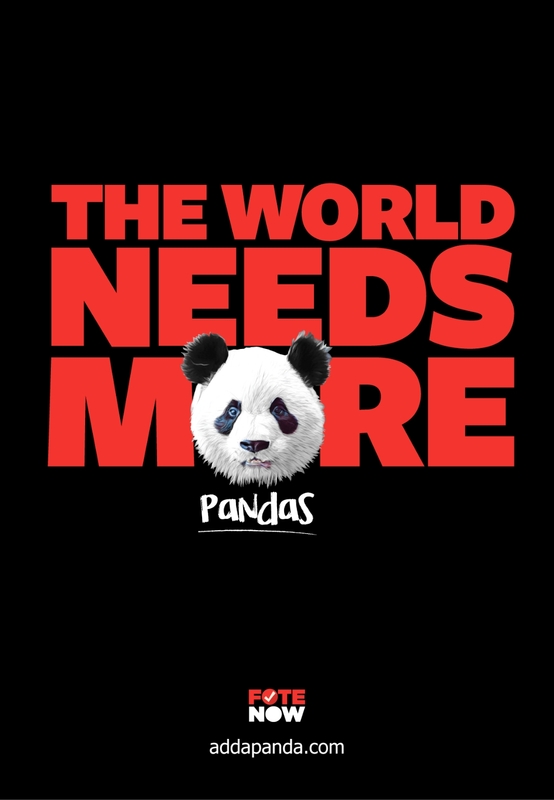 We created this campaign to raise donations to help support the World Wildlife Fund and the incredible work they are doing to protect the Giant Panda. 100% of the dollars raised by this campaign will be given directly to the World Wildlife Fund to be used for protecting these amazing creatures and their habitat. 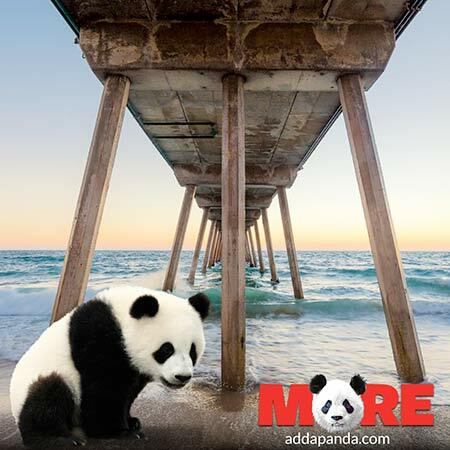 Giant pandas are found only in the temperate forests of China. Even though they are considered to be one of the most popular animals in the world, giant pandas continue to be threatened by habitat fragmentation and unsustainable development. 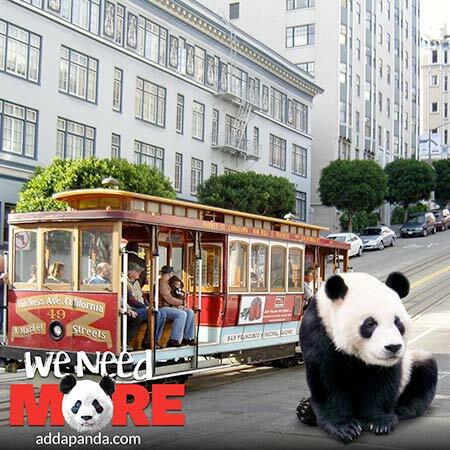 It is estimated that only 1,800 pandas remain in the wild. 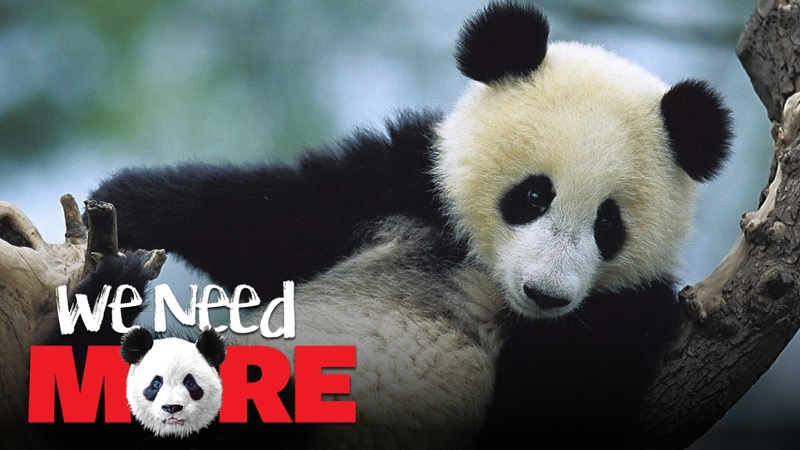 WWF is the primary international conservation organization protecting pandas and their habitat. We hope you will post photos to support this campaign and share those photos with others to help raise awareness and funds to help protect these amazing creatures. Together we can make a difference.